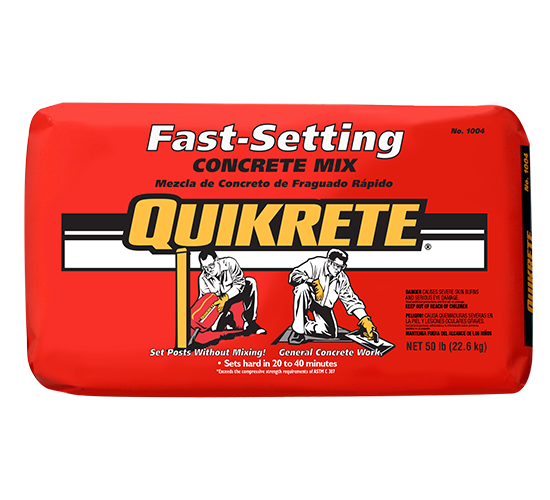 Browse Concrete, Mortar, & Cement Mix Products | Guadalupe Lumber Co.
the original 4000 psi average compressive strength blend of portland cement, sand, and gravel or stone. Just add water. Use for any general concrete work. special blend of fast-setting cements, sand and gravel designed to set hard in approx. 20 to 40 minutes. Sets posts without mixing. Pour dry mix into hole and soak with water. is a blend of masonry cement and graded sand , designed to meet ASTM C 270 for Type N Mortar. Just add water. is a washed, properly graded coarse sand with multi-purpose uses. Meets ASTM C 33 specifications. is a specially graded washed sand that has been dried and screened, for children's sand boxes. consists of a uniformly blended mixture of portland cement, commercial grade sands and other approved ingredients. Type I/II Low alkali, add water sand and gravel to make concrete. General purpose. For building walls, or setting bricks.